When showing visitors Naples, one name stands out and that is Port Royal. There is no question that it is one of Naples´ best addresses and is an exclusive setting for over 500 single family and estate homes. Homes range from 1,856 to 18,172 square feet with three to eight bedrooms plus a den and a two to ten car garage. 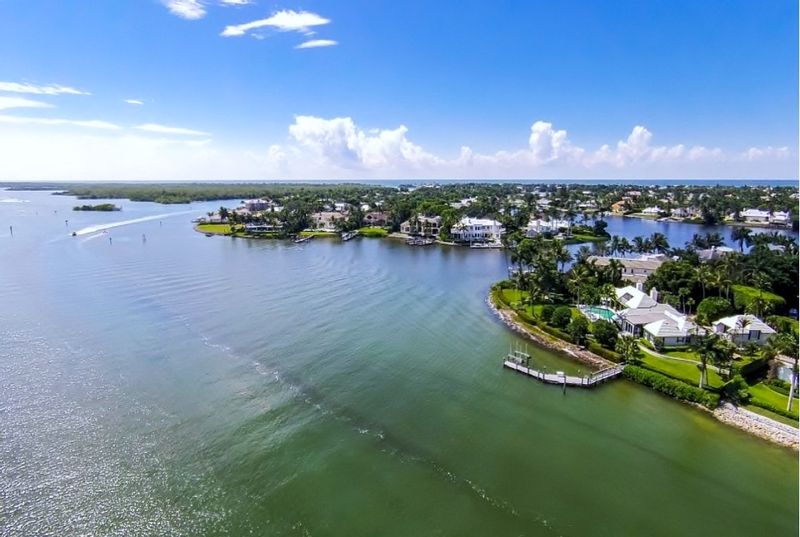 Most residents enjoy breathtaking water views from the comfort of their own backyards and deep water moorings and direct access to the Gulf make it a boater´s heaven. Developed by John Glen Sample, Port Royal was patterned after the pirate lifestyle found in Jamaica´s 17th century Port Royal. You can see this today as you wind though streets named Galleon Drive, Rum Row, Spyglass Lane and Nelsons Walk. Even the waterways carry this theme where you can drop anchor in Man-Of-War Cove, Smugglers Bay, Treasure Cove or Doubloon Bay. The exclusive beach front Port Royal Club is only for residents and offers 425 feet of pristine beach, tennis, Olympic swimming facilities and first class dining. 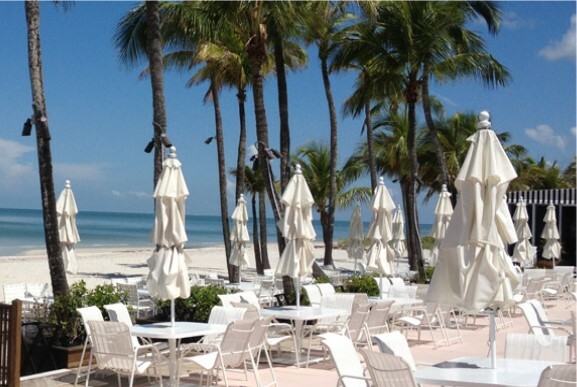 Whether enjoying a date at the beach, a gourmet sunset dinner, or attending one of the clubs many special events, club members always enjoy the finest in quality and service. Located just south of Olde Naples between the Gulf of Mexico and Naples Bay, Port Royal’s combination of luxury homes, meticulous boulevards and deep water channels make it one of this nation´s truly desirable areas. If you are looking for a waterfront home in a truly exceptional area, then you will definitely want to take a look at Port Royal!